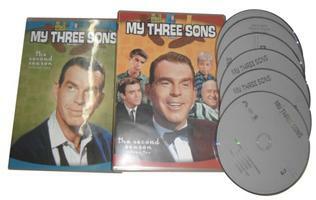 My Three Sons Season 2 DVD: My Three Sons is a delightful slice-of-life comedy about the American family. The series chronicles the life of the Douglas family; a seemingly simple premise that was a huge hit with audiences and a keystone of the TV family lineup in the '60s. 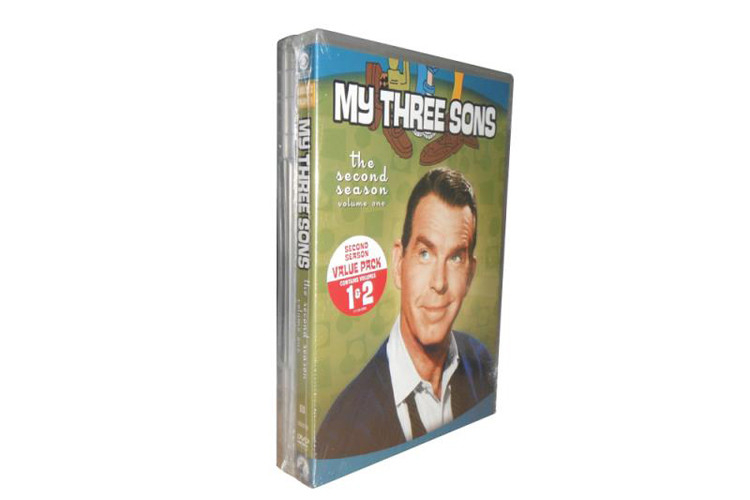 Fred MacMurray delivers a standout portrayal as Steve Douglas, an aeronautical engineer and widower raising his three sons alone.